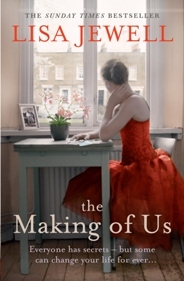 Before I Met You tells the story of two women – Arlette and Betty – who belong to different generations. Arlette was Betty’s step grandmother who she was devoted to and cared for until the day she died. After Arlette’s death though, Betty and her family are surprised, when the will is read, to learn of an unknown beneficiary. With very little to go on, Betty moves from her home in Guernsey to Soho to try and solve the mystery. 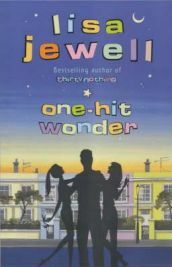 I have recently become a huge fan of the writer Lisa Jewell and I am now on a quest to read as many of her books as I can. Hot on the heels of reading ‘One Hit Wonder’, which I absolutely adored and couldn’t put down, I was able to get a copy of Thirty Nothing which I have just finished reading. 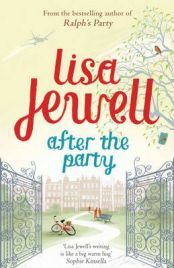 It had a lot to live up to after One Hit Wonder, but Lisa Jewell has done it it again with this book and has written another fantastic book that I really loved reading. 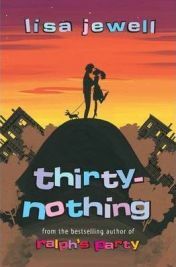 Thirty Nothing features two main characters – Dig (short for Digby) and Nadeen – who have been best friends ever since they were at school together and are now just entering their thirties – hence the title! 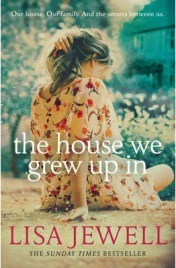 Lisa Jewell is one of my favourite authors and I always love reading new books from her. 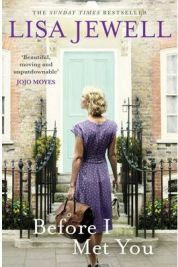 I was particularly looking forward to reading After the Party as I realised that she was picking up the lives of characters that she created in her first book – Ralph’s Party – back in 1999. I had really loved this book and it was great that she was picking up on the story eleven years later even though I have to admit to being a bit hazy about the original storyline as I read Ralph’s Party quite a while ago. It didn’t matter though. And it won’t really matter if you have not read the first book either. Although events from before are alluded to, it does stand as a story in its own right, and any necessary references to the past are explained.